TripAdvisor has announced its Travelers' Choice awards for museums around the world. The awards are based on the millions of reviews and opinions from TripAdvisor travelers worldwide. "Honoring nearly 600 institutions worldwide, the Travelers' Choice awards have recognized the favorite museums that serve as cultural treasure troves for our community of millions," said Barbara Messing, chief marketing officer for TripAdvisor. "These world-class museums provide an enriching experience that can be both inspiring and educational for travelers around the globe." 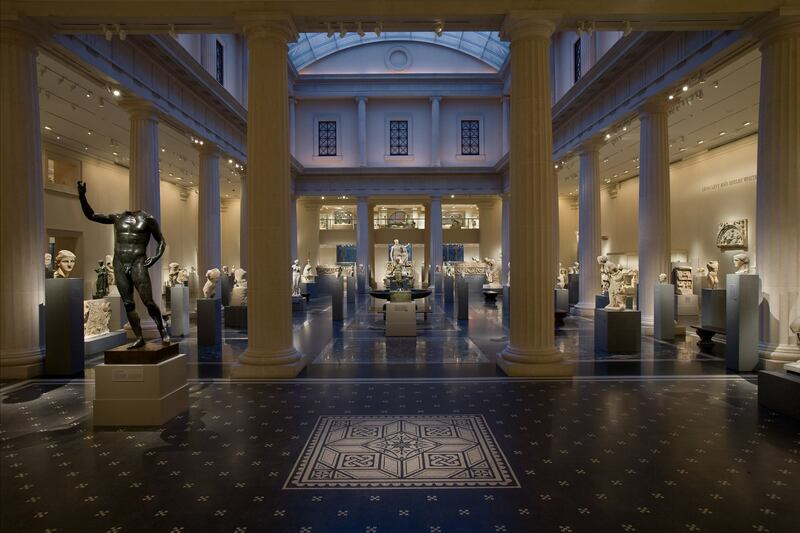 In first place, The Metropolitan Museum of Art in New York City. "Since 1870, this iconic institution on Manhattan's Upper East Side has strived to 'connect people to creativity, knowledge and ideas' through art," TripAdvisor said. "Guests will have the chance to view the most extensive display of 17th-century Dutch art in the Western Hemisphere, with masterpieces by Frans Hals, Rembrandt and Vermeer." This is the list of the top 25 museums in the world for 2015. Which one is your favorite?